Are you thinking of becoming a children’s poet? 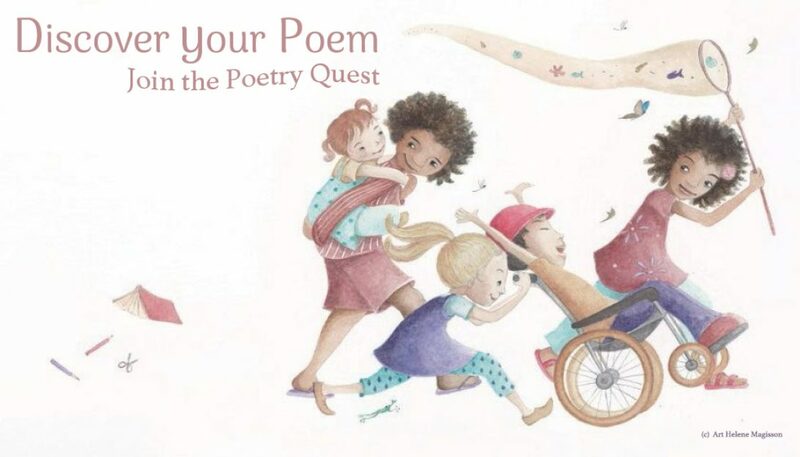 Are you already a children’s poet looking for a way forward in your journey? What can poetry do for children? 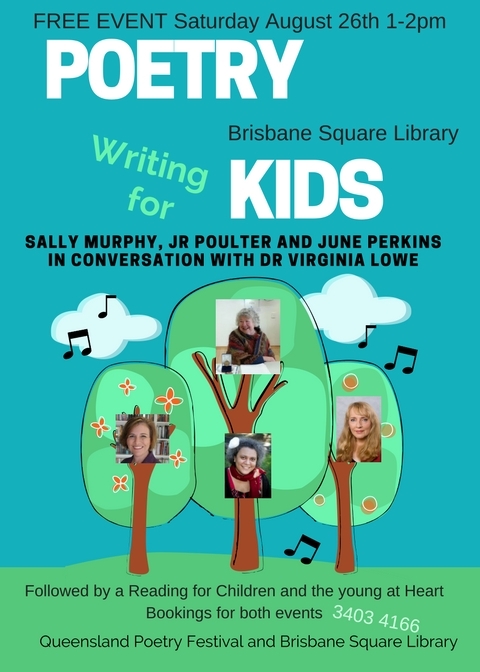 Join poets Sally Murphy, Dr June Perkins and JR Poulter, in-conversation with Dr Virginia Lowe, for this fascinating discussion.